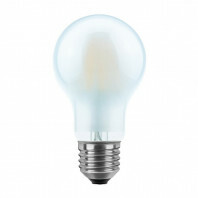 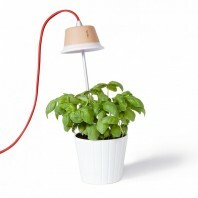 Pirum is the smallest lamp of the series A. 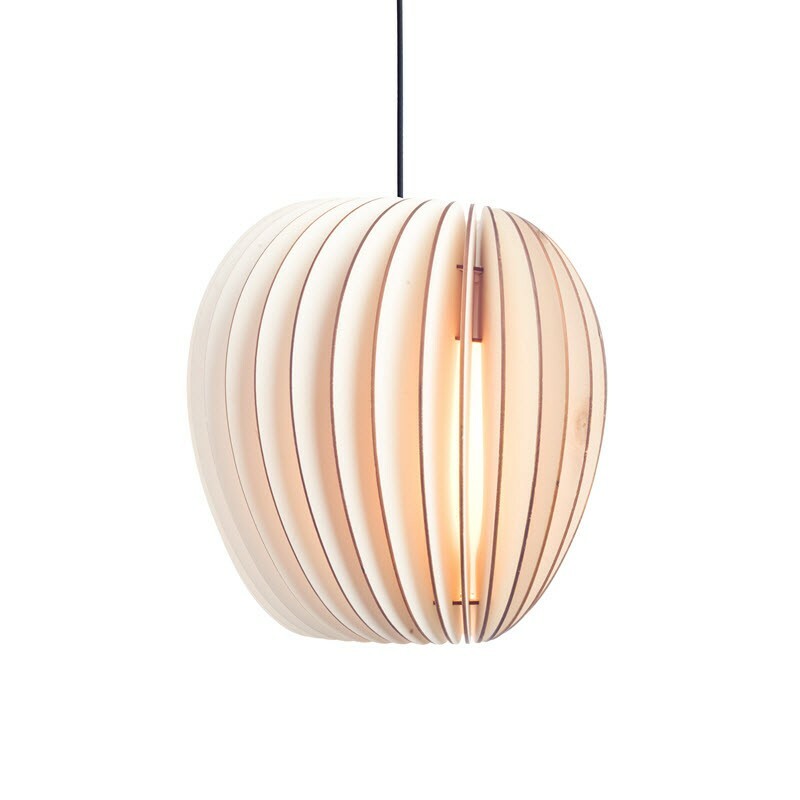 Due to an elaborate structure, the light subtly comes through the thin wooden slats, casts a glare-free light and creates a natural ambiance. 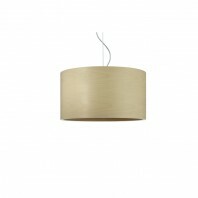 This lamp impresses with its warm and descent lighting and its new organic shape that suits living- and dining areas perfectly. 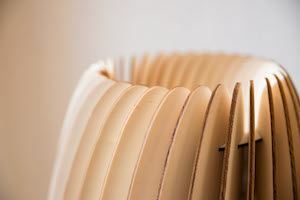 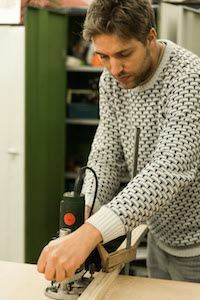 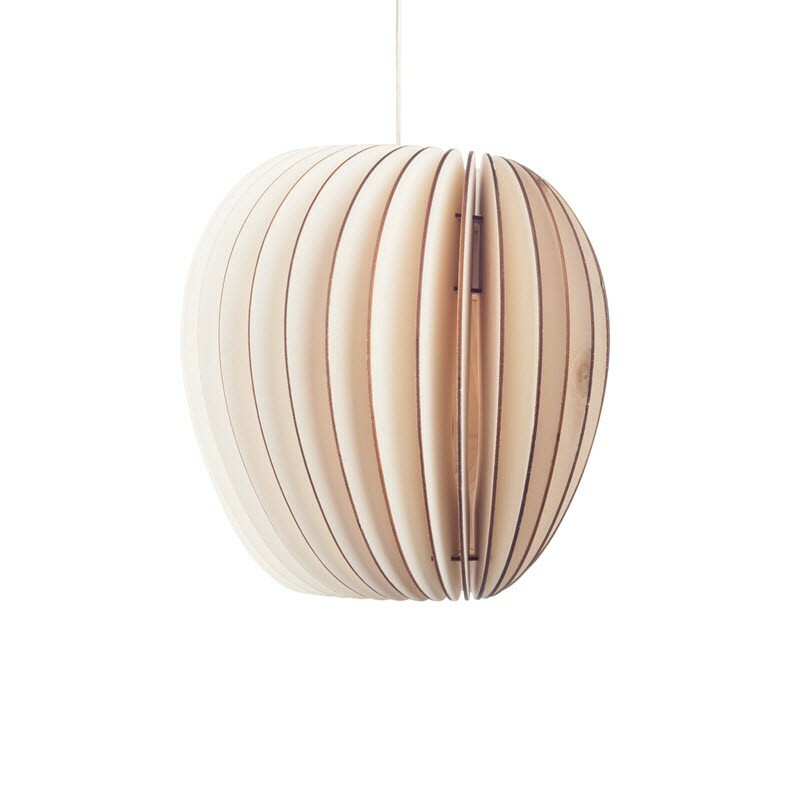 Pirum is hand manufactured of untreated, certified wood in Northern Germany. 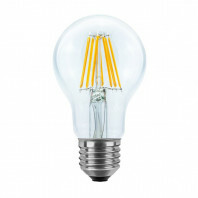 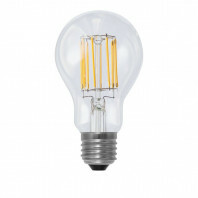 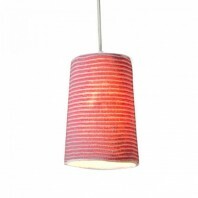 The Pirum lamps stand for naturally warm light. Due to the elaborate structure of the lamp, the light subtly comes through the thin wooden slats, casts a glare-free light and creates a natural ambiance. 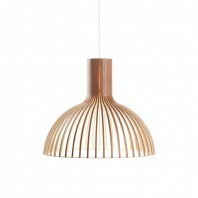 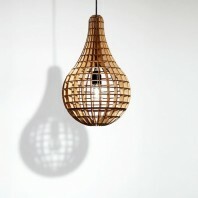 It creates a comfortable indirect light with its angular wooden slats. 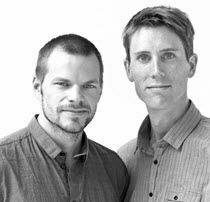 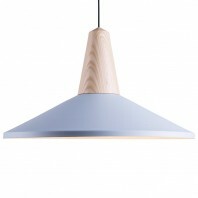 The Pirum is part of the series A, the first designed series of Niklas Jessen and Julia Mülling for Schneid in 2011. 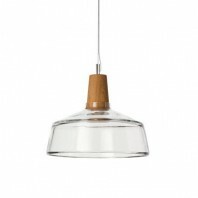 This lamp series impresses with its very warm and descent lighting and its new organic shape that suits living- and dining areas perfectly. 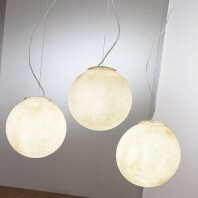 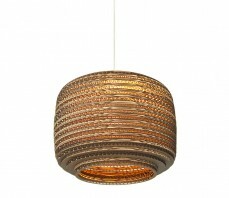 All lamps of this series persuade through their warm lighting and organic form. 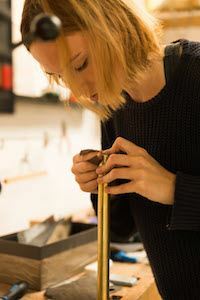 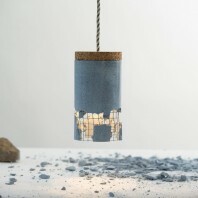 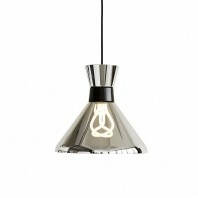 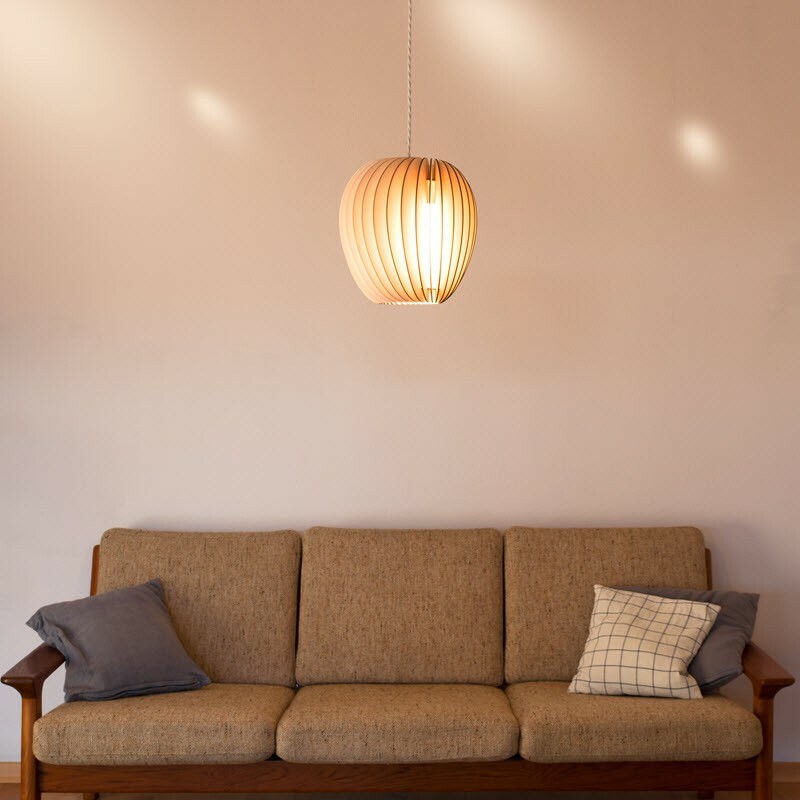 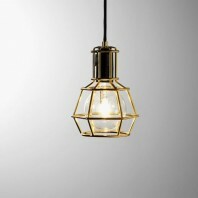 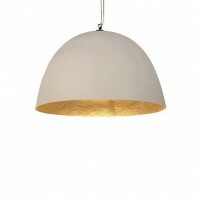 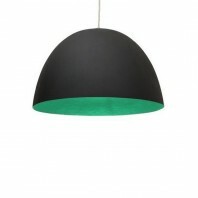 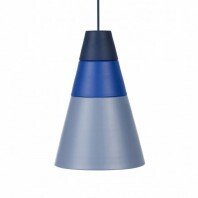 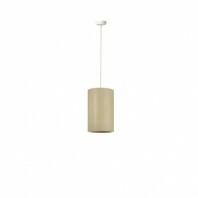 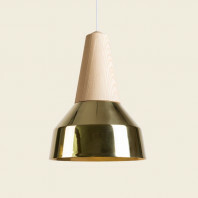 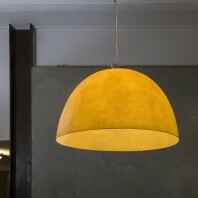 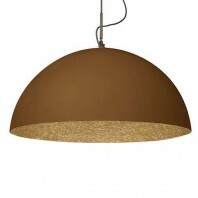 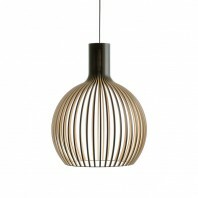 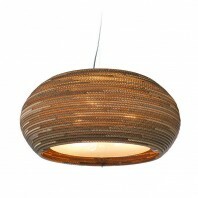 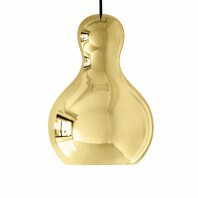 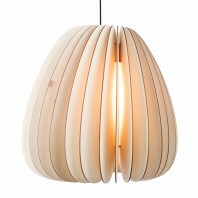 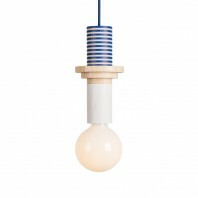 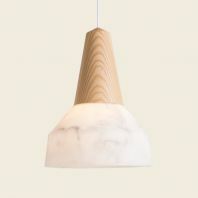 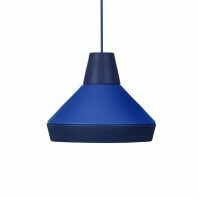 Just like all the other lamps by Schneid, the Pirum pendant lamp is also hand manufactured in Northern Germany. 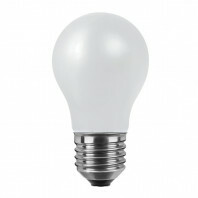 All luminaires of the German enterprise Schneid guarantee highest quality and are produced under fair conditions of work. 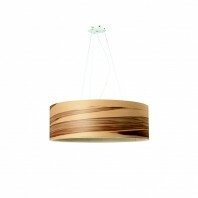 The used wood comes from sustainable forestry of regional component supplier. 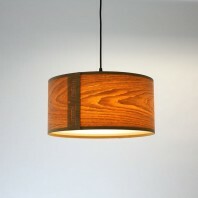 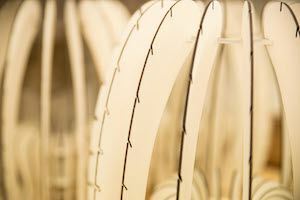 The small darker knots of the wood are an essential element of the organism tree and intentionally used for the production of these lamps. 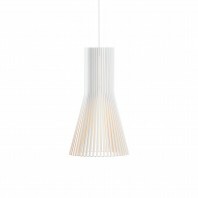 The pendant lamp Pirum by Schneid are equipped with 3 m of textile cable and a high-quality ceiling rose CableCup®.